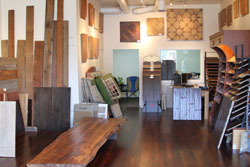 Stop in and visit either of our locations in LA or Santa Monica. 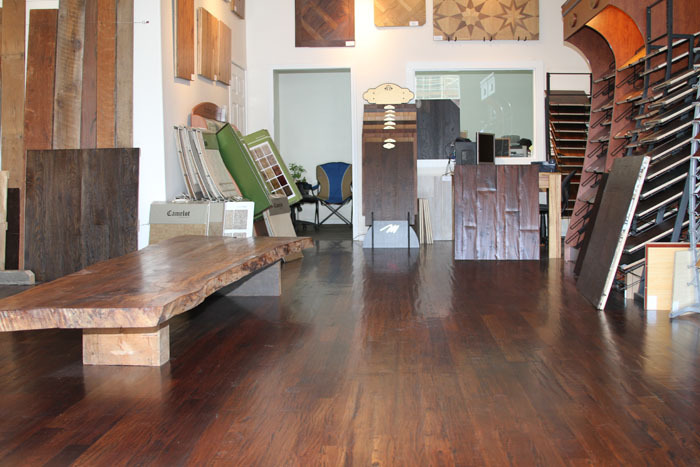 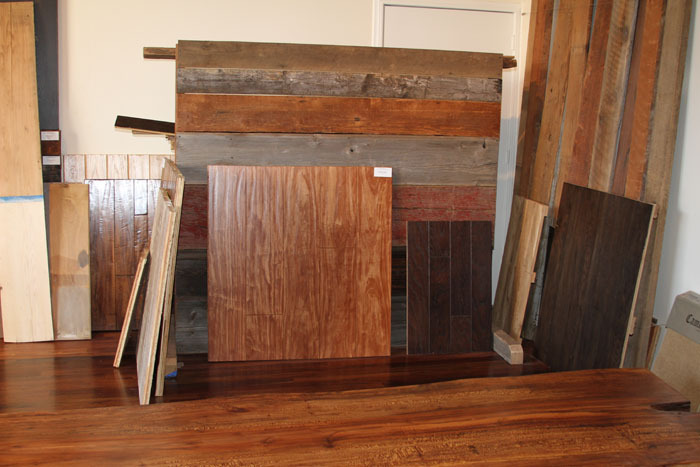 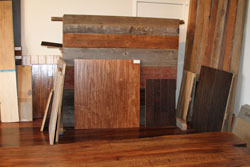 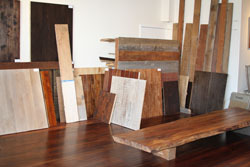 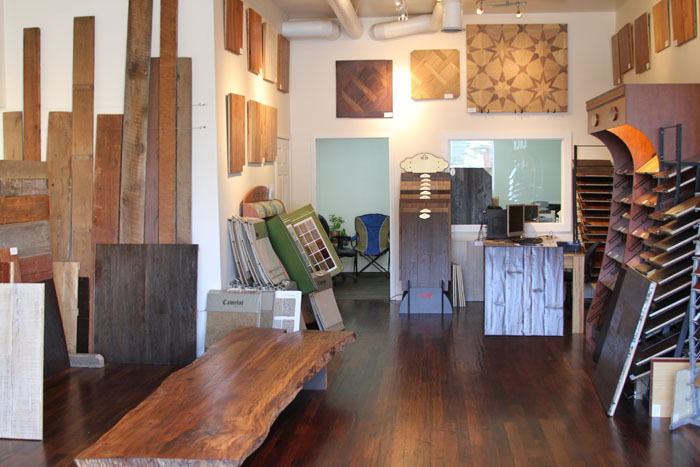 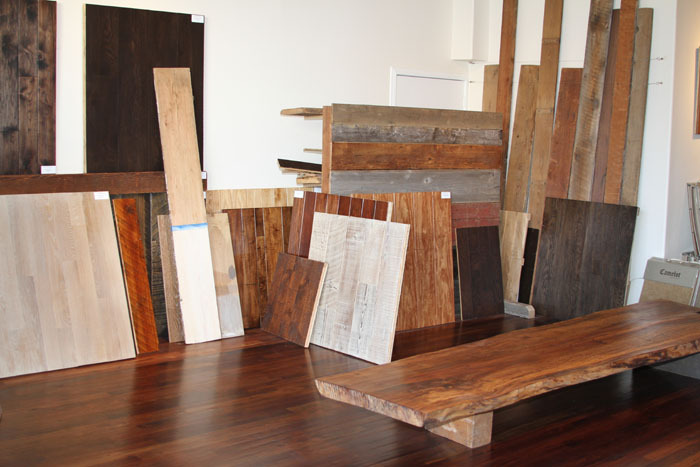 In our wood flooring showrooms you can get an idea of the exceptional reclaimed wood flooring, reclaimed beams, reclaimed parquets, reclaimed slabs, and reclaimed ceiling/wall paneling that can be used to give your home an exquisite rustic look. 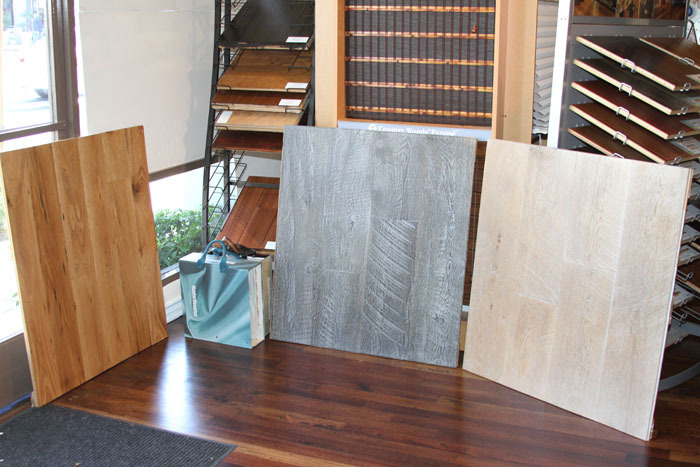 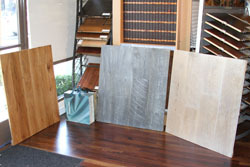 Here are just a few photos of our showroom to give you an idea of what you can expect to see when you visit.